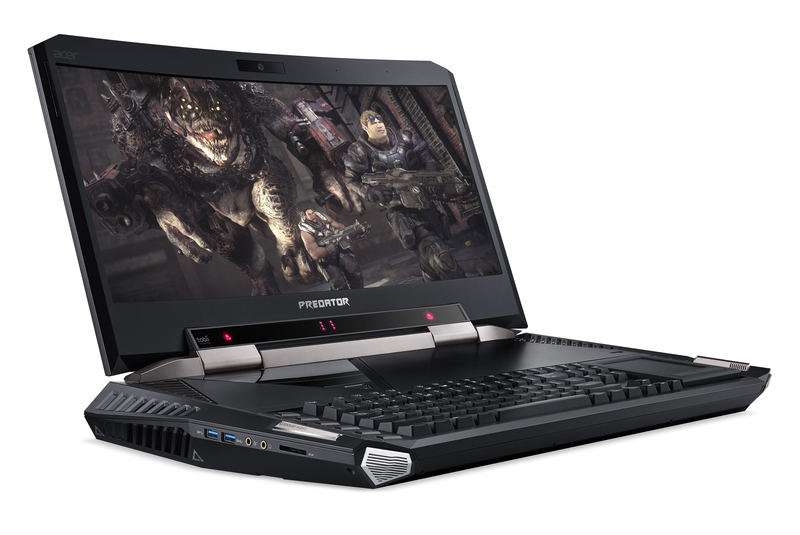 Black Friday is right around the corner and that means it is time to go hunting for the best Black Friday Laptop deal. We’ve already spent more time looking at Black Friday deals than you’ll spend on Thanksgiving prep so we’re ready to tell you what the best Black Friday doorbusters are from Walmart, Best Buy, Office Depot, Staples and others looking for the under $600 for Black Friday 2010. 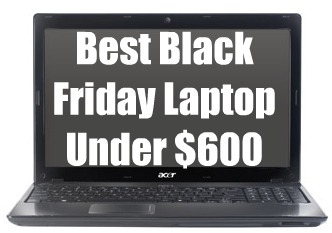 To help you out we are looking at Notebooks in each price range to help you find the best Black Friday Laptop that fits your budget. This guide will show you all the notebooks available on Black Friday for $501 to $600 and let you know which one we think is the best. After carefully looking at the specs and power of each Black Friday Laptop under $600 we’ve chosen the HP dm4-1160us as the best Black Friday deal for under $600. 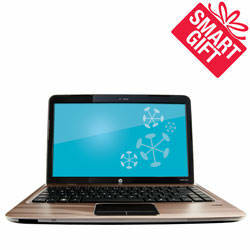 This 14″ notebook comes packed with an Intel Core i5 processor, 4GB RAM and a 500GB hard drive. 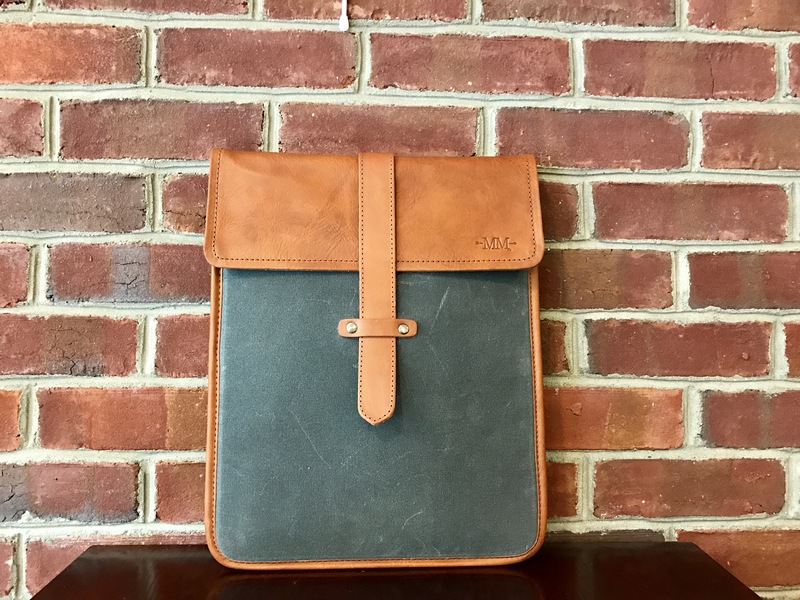 It also has an metal finish that makes it more durable than most notebooks in this price range, especially on Black Friday. 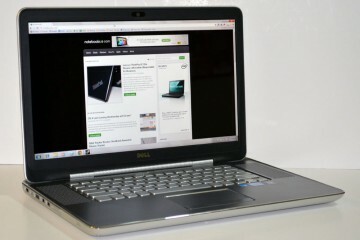 As far as bad Black Friday deals go in the $600 laptop range, we have to pick the Dell Studio 15 from Costco because it doesn’t offer anything extra over the cheaper notebooks in this price range. 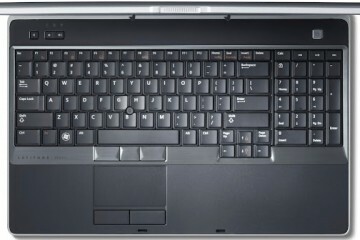 If you are already a Costco member and shopping there on Black Friday it’s still an OK deal, but otherwise look at the Dell Inspiron 15R straight from Dell for a bit cheaper or go to OfficeMax for the Toshiba Satellite L655-S5103 that’s only $529. 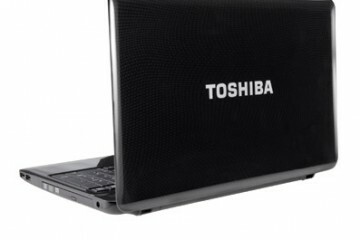 Keep in mind that if you want to spend less, you can pick up a similarly configured Black Friday Laptop deal for under $500. 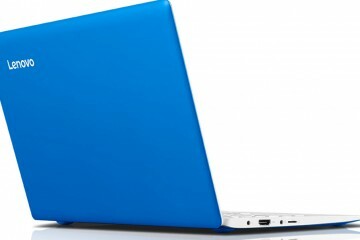 For all of those deals, check out Notebooks.com’s Best Black Friday Laptop under $500. 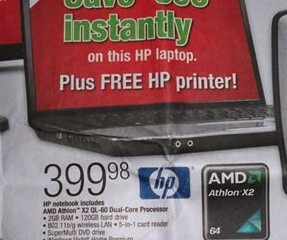 The HP4 is @ Office Depot not Office Max. 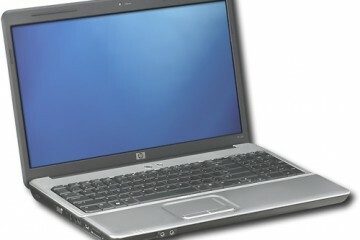 It is also a dm4-1162, it is going to be a 14 inch display with a 320gb hard drive. It is still probably the best deal under $600.